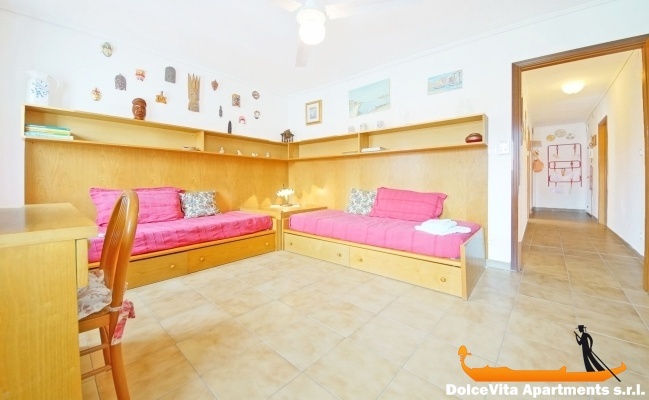 Apartment N. 190: It can accommodate up to 7 people, it is rented from 157 € per Night (not per person). 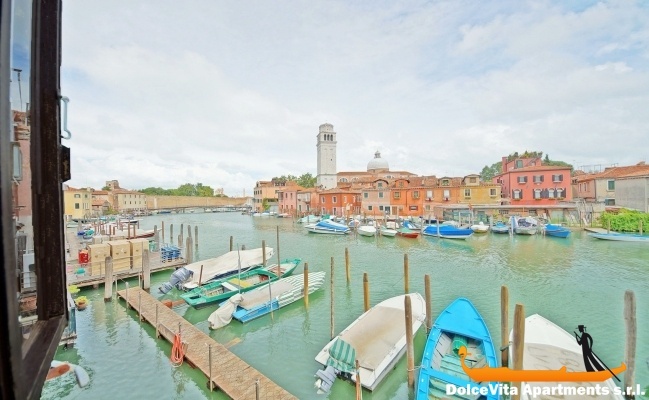 Venice Apartment Biennale with 3 Bedrooms: Cozy and quiet, located in an area away from the flow of mass tourism but at the same time just a few minutes from the great historic monuments and sites of the most significant cultural events, such as the Giardini, the Arsenale of Venice. (which this year was held on Carnival), the Film Festival and a few minutes from Piazza San Marco. Comprising entrance hall, kitchen, three bedrooms, two doubles and one with two single beds with possibility of a third bed, a bathroom, all for a total of 90 square meters. View of Canal San Pietro di Castello. The apartment is with all equipment kitchen oven fridge / freezer, washing machine, dishes, plates, includes sheets, pillowcases, blankets, goose down duvets for the beds, sheets and towels for the bathroom. Great location, I suggest you remove objects that do not serve over furniture. Your service is great. Regards. 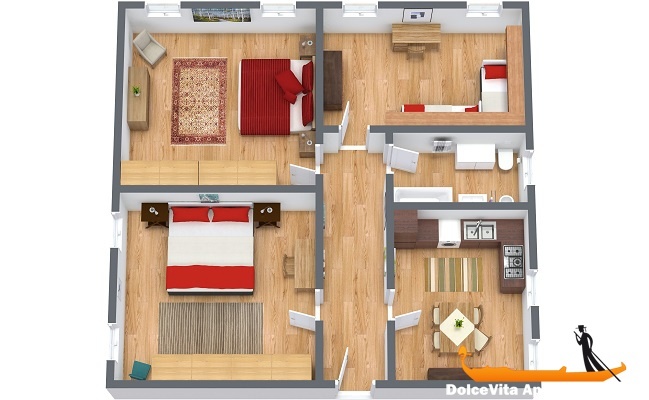 The apartment exactly corresponds to the description, it is very livable and the view of the canal is a delight. The welcome by Giampiero was excellent and the welcome process worked perfectly. 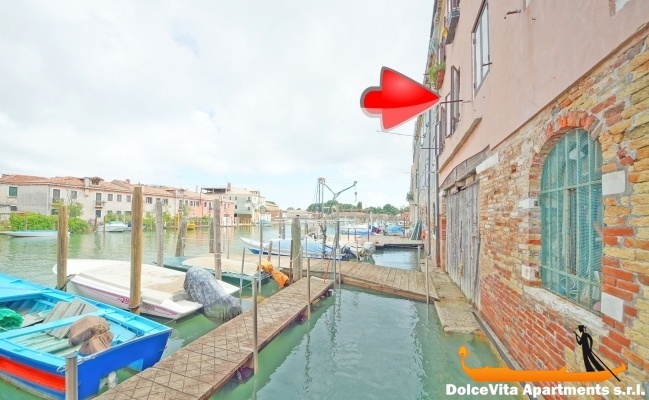 If I return to Venice, I will take this apartment. Especially since the street Garibaldi is a busy and very commercial street with a large choice of restaurants. The presence of a Coop open until 10 pm, including Sunday is a plus. The vegetable market in the morning is a top. 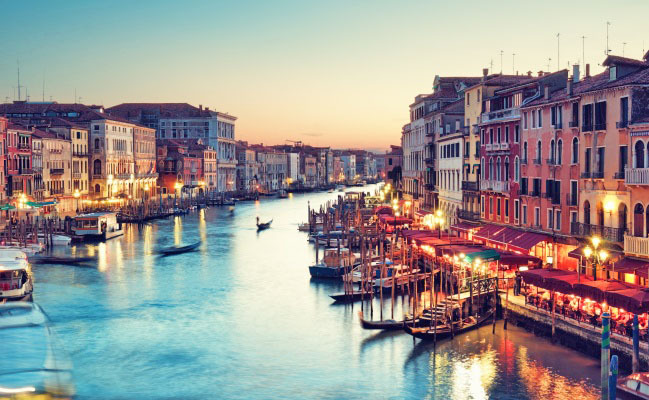 From a practical point of view, the apartment is close to many shopping, fruits and vegetables, fish, meat, and many restaurants serving Venetian specialties. 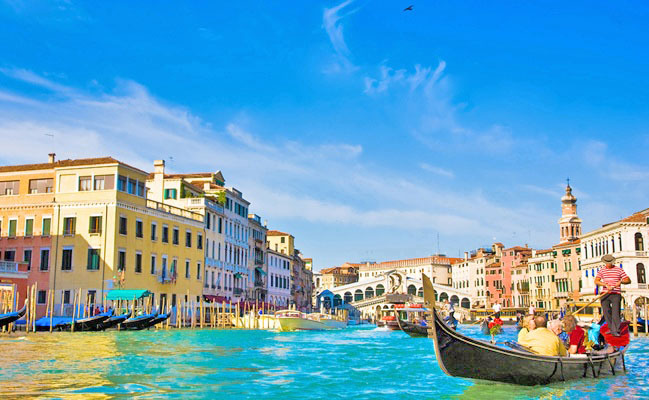 The lines of vaporetti are grouped at the stop 'Giardini' and allow to reach all the wonders of Venice. In conclusion, we put 5 stars to this property for the location, for the welcome of the owners, and for your site and your efficiency in our telephone conversations. We liked very much the apartment , so we evaluate it five. Even your service was great. Giampiero Bontae and Sonia Boscolo were very Kind. 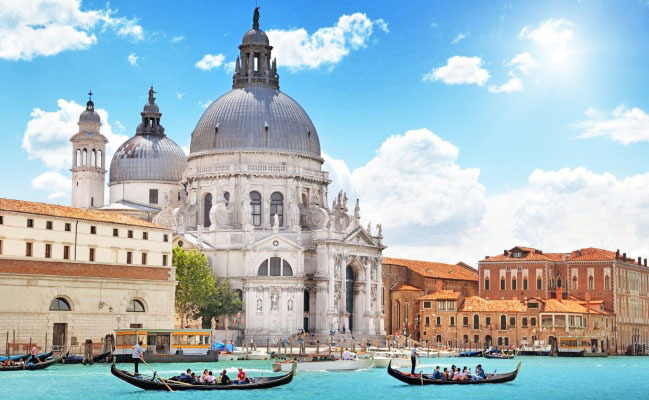 They also gave us lots of useful information on Venice and its surroundings. The apartment was with good space for 4 people and it was nice held and clean. The location was perfect – in a quiete area and still very close to the Marcus Sqare. 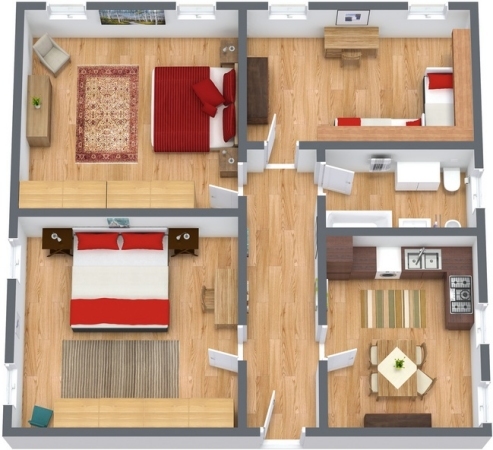 We was very satisfied with the apartment and it was a fair price. We was very satisfied with the service and also that we was picked up at the Arsenale of the landlord. 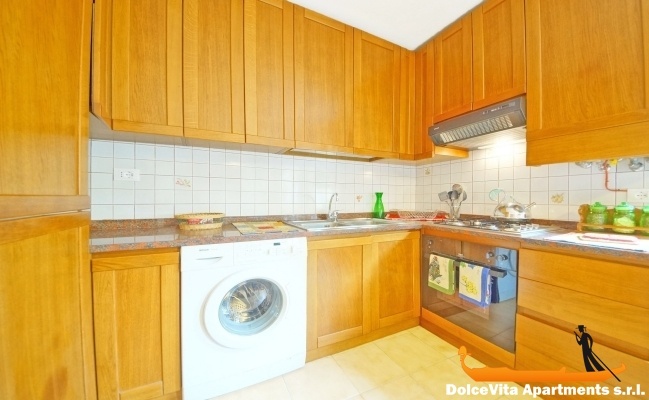 Comfortable apartment , well equipped, in a district well frequented by local people with many shops and small cafes or restaurants to live like the people of Venice. 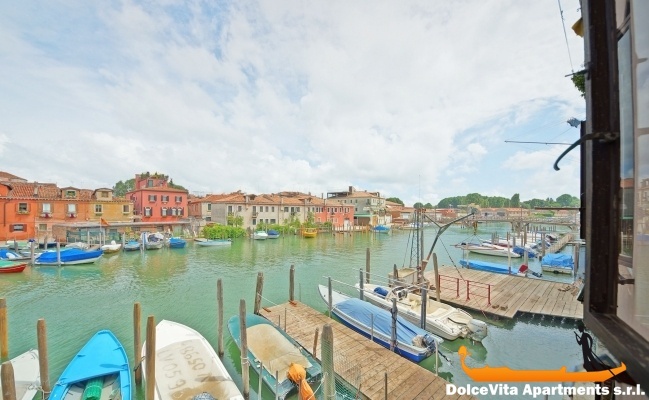 Particularly well placed to discover the town and all the islands of the Venetian lagoon. Your service is perfect and your website clear and easy to use. It is located in the Castello district. In the most authentic part of Venice. Where Venetian families still live. The apartment is spacious, very clean. 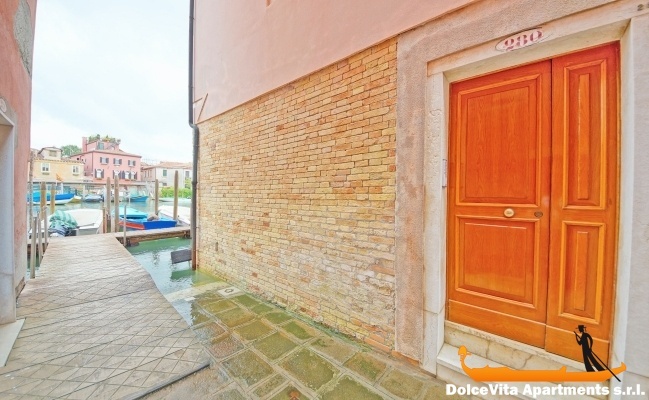 It is a true Venetian house, with its foundations in the channel. The owners (Giampiero and Sonia) are lovely people, always ready to help. The service was fine too. Very nice people Sonia and Giampiero. I would definitely recommend this apartement.